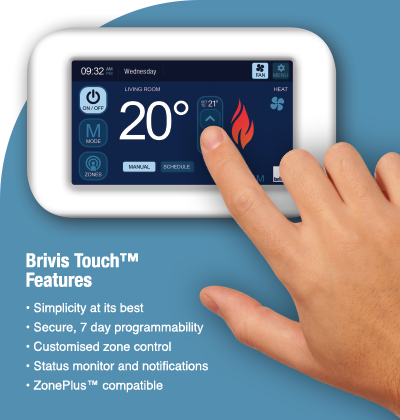 We are Brivis Qualified and experienced Since 2006, also providing servicing to all major brands such as Braemar, Bonaire, Breeze Air & Stadt. 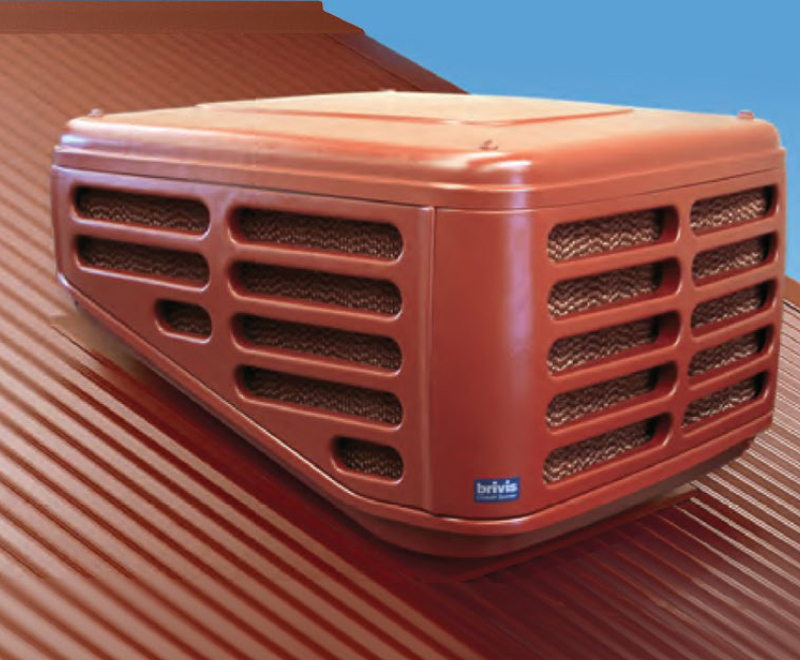 We also service and repair all brands of space heaters, Wall Furnaces and Hot Water systems. All service and repair work done on any gas appliances are carbon monoxide tested. We offer competitive rates & savings, providing you with a professional prompt friendly service, and all our work is guaranteed. 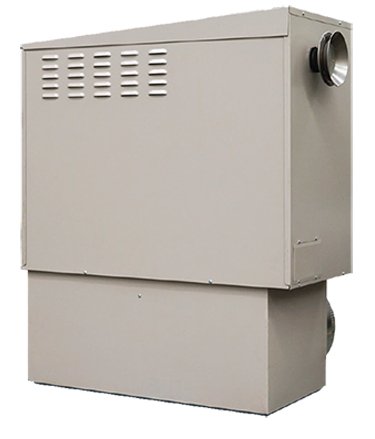 We specialise in identifying the underlying causes of your ducted heating problems and then providing you with the most suitable repair solution. We are also committed to providing you with outstanding customer service and workmanship so that your system works efficiently and effectively for many years to come.